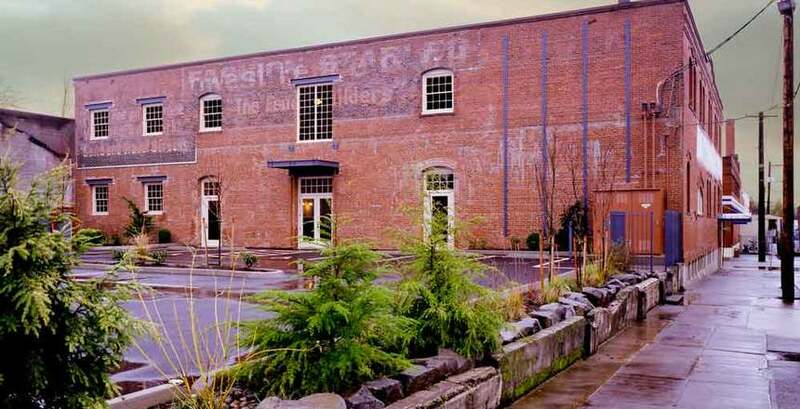 This rehabilitation project was another that inspired additional development in the Central Eastside Industrial District with continuing revitalization and new life in the neighborhood. 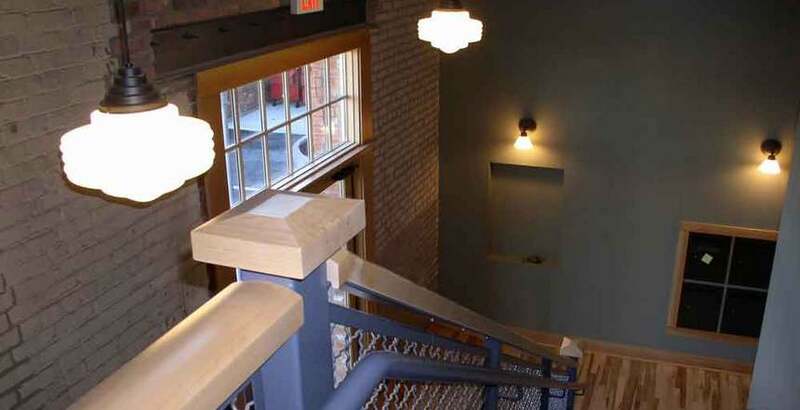 Completed in 2006, the project is surrounded by other industrial buildings and adds to and preserves the industrial character of the past while allowing for contemporary uses. Built in 1911, the building was used as stables until 1922 when the company went out of business due to the advent of the automobile. During the following decades until 1959, the site housed one of Portland’s larges fence and wire manufacturers–Northwest Fence & Wire Works. 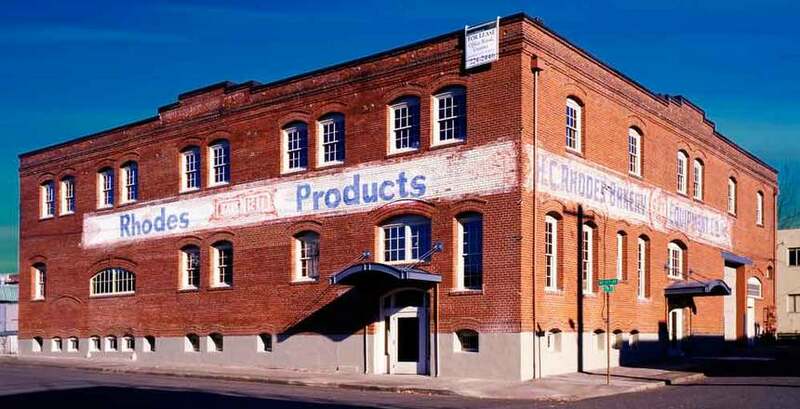 Rhodes Bakery Equipment Co., purchased the building in 1960. Venerable purchased the property in 2004 and listed it on the National Register of Historic Places and the rehabilitation began. Historic features were preserved and modern amenities added including HVAC, new electrical and plumbing, and new wood sash windows compatible with the building’s historic character. 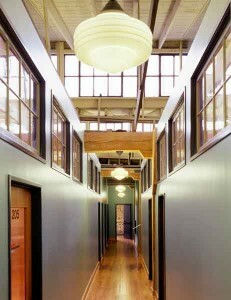 Interior features include high ceilings, wood floors and beams, exposed brick walls, large windows and skylights.